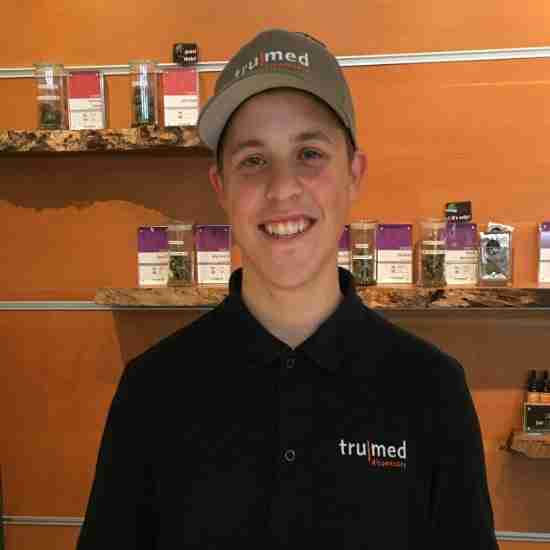 Patient educators at tru|med dispensary assist patients in finding the proper medical cannabis that best treats their conditions. 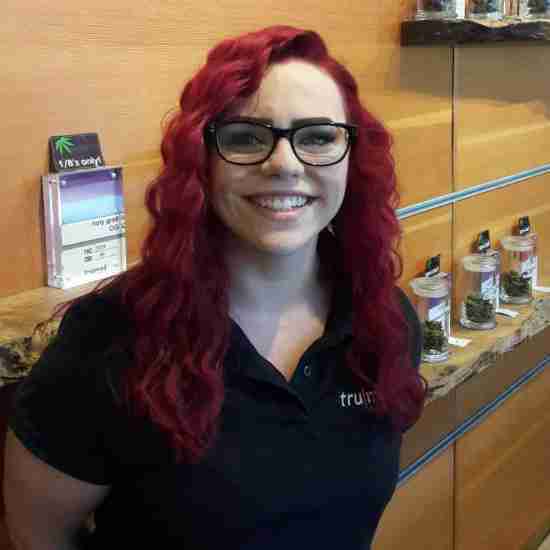 Get to know the tru|team! 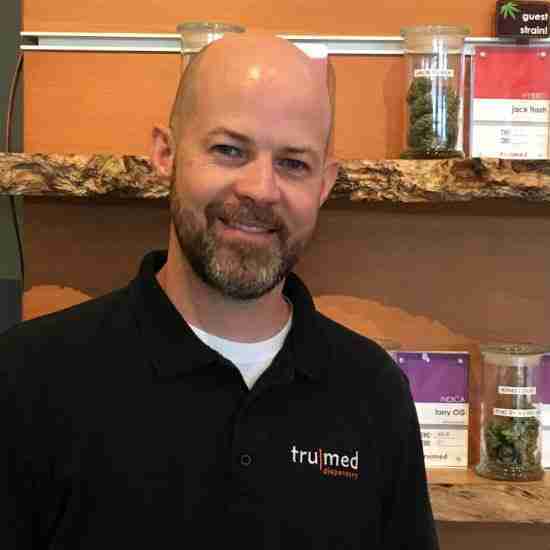 My name is Scott and I have been with Tru|Med since we opened in August of 2013. Helping and serving people has always been a passion of mine and having the opportunity to do that with cannabis is truly a blessing. When I am not at the dispensary, I enjoy spending time with my amazing wife of 13 years. We stay busy working on projects around the house, hanging out with friends and family and riding bikes around Tempe. 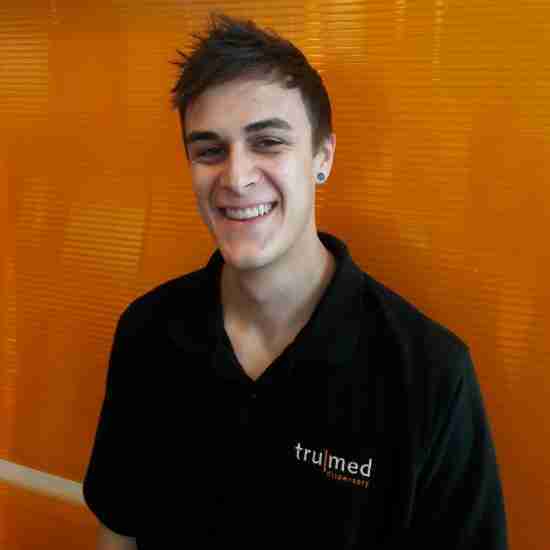 I'm Luke and I have worked for Tru|Med for just over one year. I love sports, especially when watching them from the couch. I will never say NO to a dab of Lucid Dreams shatter (unless I am working of course). Then I will ask for a rain check. 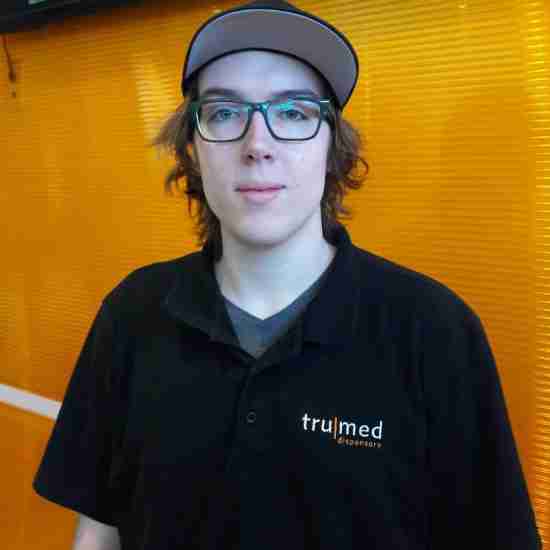 I hope you will visit Tru|Med and ask for me! 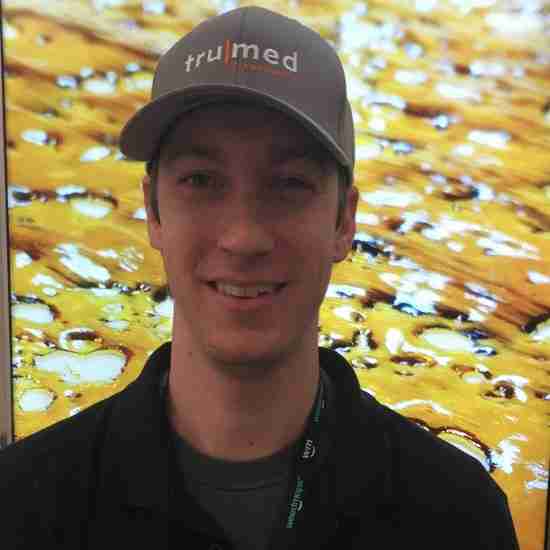 My name is Jerad, AKA ‘J-Rad’ and I have been working for Tru|Med since August of 2014. Whenever I’m not working at the dispensary helping all of you beautiful patients, I enjoy expressing myself and expanding my mind through art, snowboarding, rock climbing, hiking and traveling to various music festivals. My name is Larry. When I'm not being a ninja or gym rat, you can find me hiking the great outdoors with a nice hybrid. 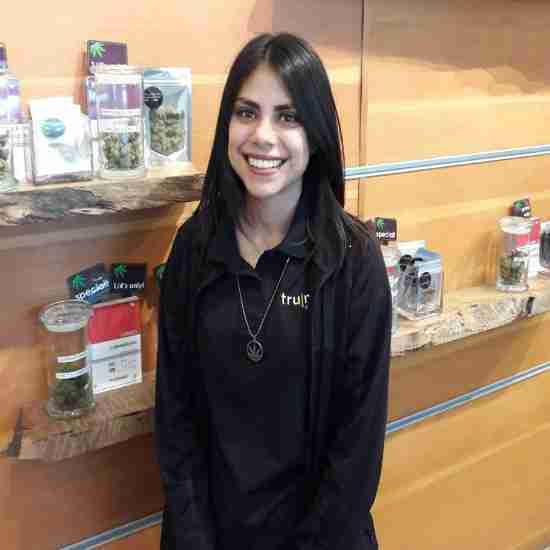 In the evening, I enjoy watching movies with the finest indica Tru|Med has to offer. 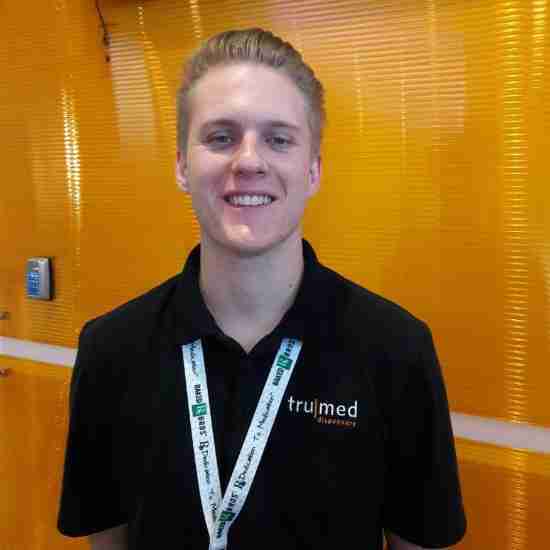 Hello my name is Jake and I have been working at TruMed since September 2015. I enjoy hockey, golfing and biking in my free time, but I have always had a passion for helping others. 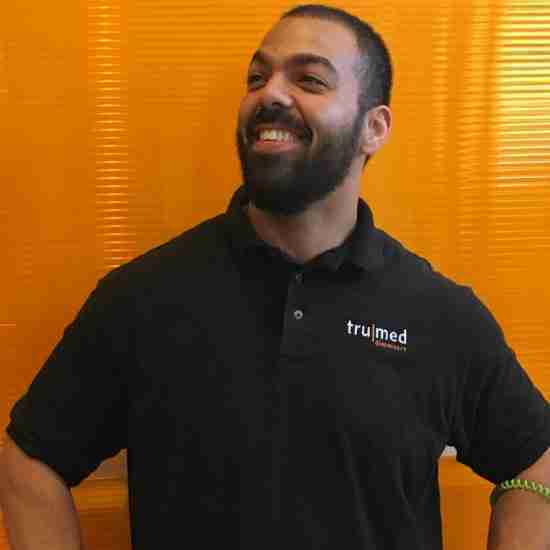 Here at Tru|Med I consider myself lucky because I get to help thousands of patients overcome hardships in their lives on a daily basis. My name is Carly. I joined the Tru|Fam the end of 2015 and it's been a blessing in my life ever since. I've gotten to see the amazing things medical cannabis can do and I can't wait to see where this fields takes me. When I’m not at work, you can find me tending to my furry children - Riley, Charlie, and Ash. As you may know my name is Nate. While away from Tru|Med, I do a lot of cooking and farming. I was in the kitchen scene 8 years before getting involved in the cannabis industry. I also volunteer at a farm up north in my spare time. 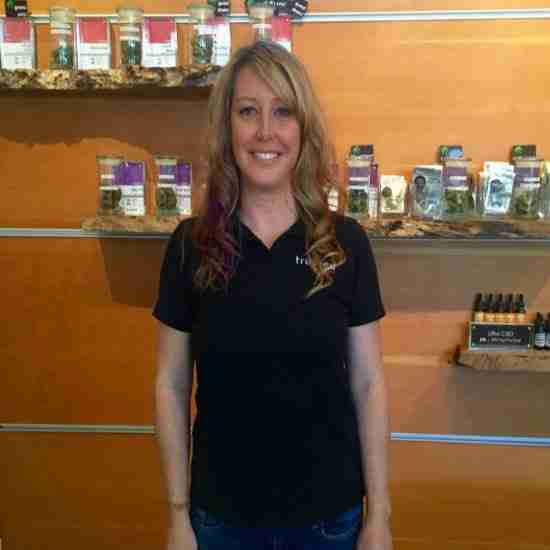 My name is Kirstie and I have been working with Tru|Med since we opened in August of 2013. I really enjoy being a part of this growing industry and feel so fortunate that I got involved from the beginning. 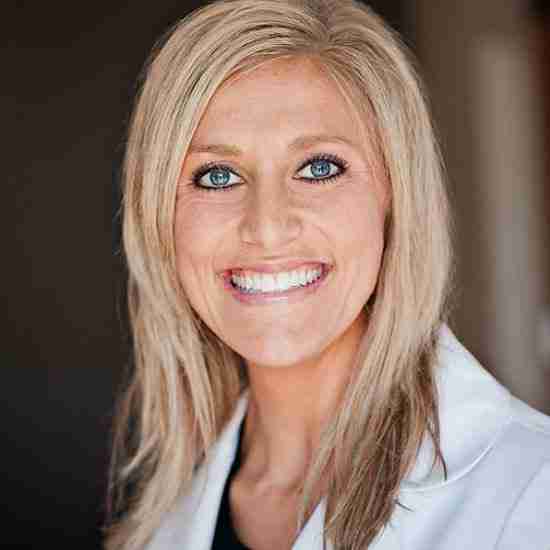 I enjoy helping patients with their overall well-being and hope to continue to put a smile on each patient’s face. In my free time, you’ll find me on the mountain snowboarding or at the lake hanging out with my friend, ‘King Louis’. What's up guys?! 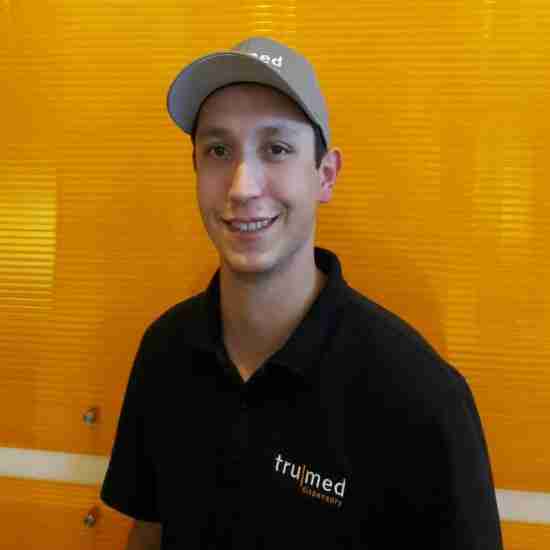 My name is Matt and I started here at Tru|med October 2016. Recently relocated from the east coast, I've always been eager to work in the MMJ industry and be in a position to help patients find a product that can benefit their wellness & future. My name is Noah. I'm currently an ASU student studying economics and math. 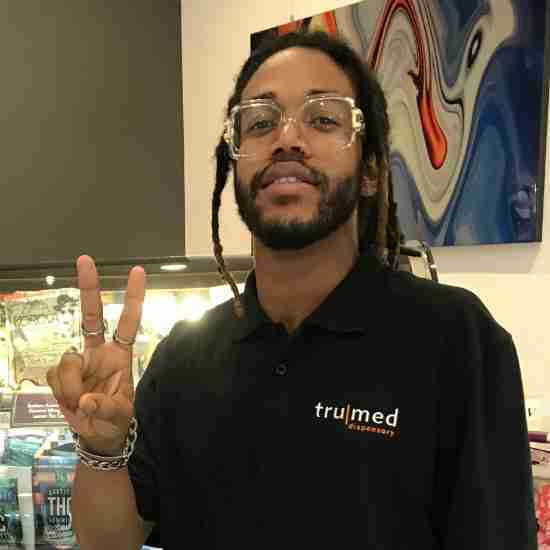 I've been with Tru|Med since June 2017 and got into the industry because I'm passionate about cannabis and the relief that it can bring to people. In my free time I like to play sports, watch the Diamondbacks and hang out with my dogs. My name is Brittany. I live in Phoenix with my partner and our fur babies, Chief and Peppermint. I am currently taking classes at Phoenix College and am studying both sustainability and women's rights. 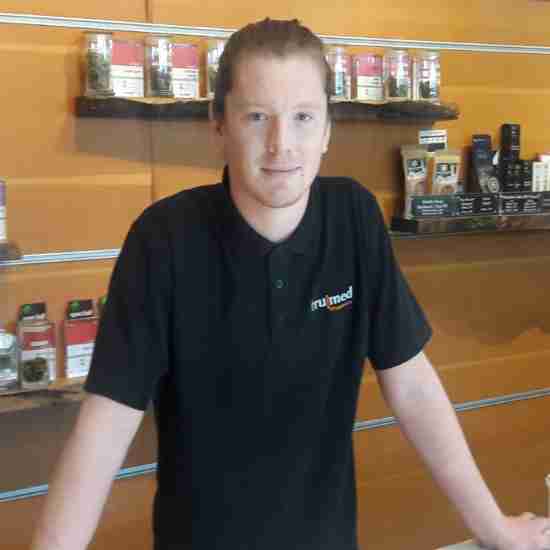 I am passionate about cannabis and enjoy sharing that knowledge and common interest with others. Hey there! 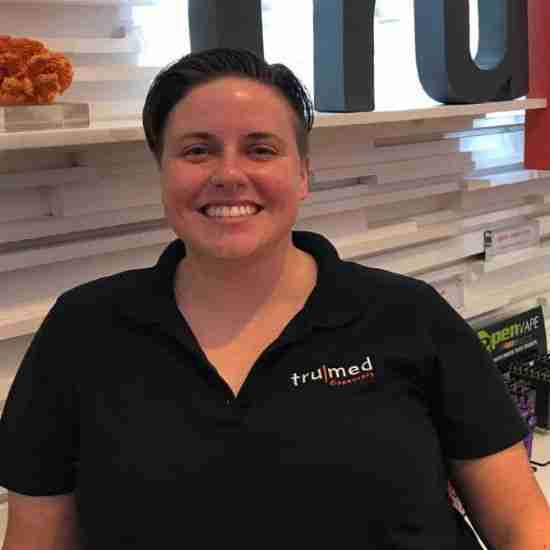 My name is Ashley and I've been at Tru|Med since January 2017. Catch me rolling up some 'White Cookies' and 'Fruitcake' on my days off while I chill with my fur-babies, Jack and Bubbles. I'm very passionate about helping others and grateful for the opportunity to be able to do that on an everyday basis. 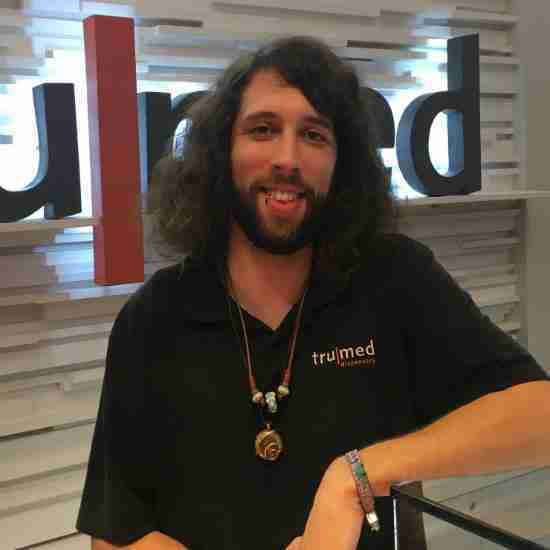 My name is Alex and I've been with Tru|Med since June 2017. In my downtime, I enjoy playing video games and drumming. During up-time, I'm educating myself on various subjects or educating patients about medical cannabis! I'm thrilled to be a part of this industry and excited to see what the future holds! 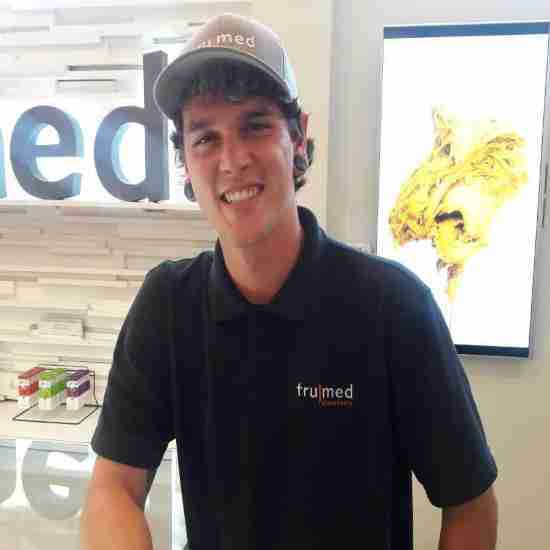 I'm Brett and have been at TruMed since November 2017. Modern Cannabis has been a passion of mine my entire life. After constant research and experimentation around the valley, I have found TruMed to always be the leader who limitlessly pushes its boundaries in the field. I'm honored to be chosen to be apart of the TruTeam. Film production and outdoor adventure are two other activities I enjoy. Hey! 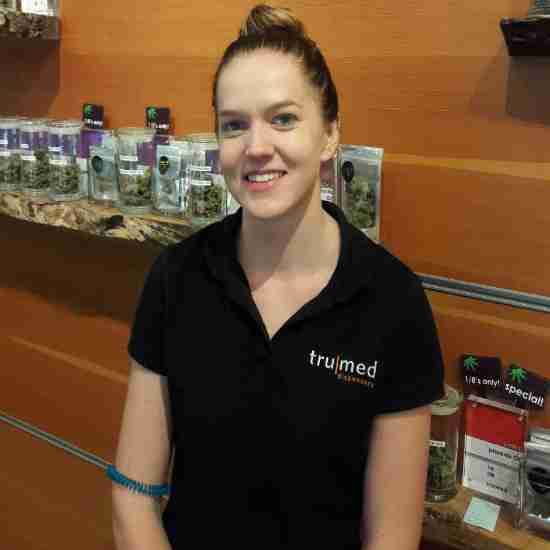 My name is Tiffany and I've been with TruMed since November 2017. I'm a student at ASU studying Global Health and Sustainability. I have a passion for cannabis and love helping patients find what works best for them. In my free time I like skating, hiking and exploring everything around me. Hey guys! 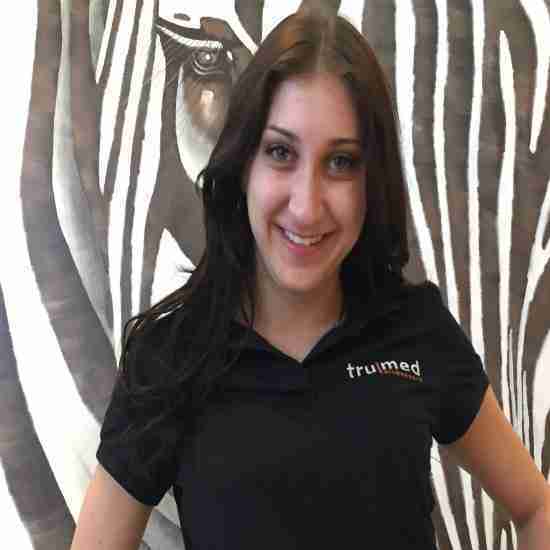 My name is Susy and I've working at TruMed since Feb 2018. I'm very passionate about helping others and proud to be working in this growing industry. I'm very bubbly and enthusiastic about life. When I'm not working at TruMed, you'll find me grooming dogs and staying busy. Hello! The name is Paul but my family and friends call me Pablo. I'm an Arizona native and proud of it 🙂 I like staying active for sure; going hiking on a nice day or play ball with the fam! Life is what you make it so make the best of it...Hope to see you soon!